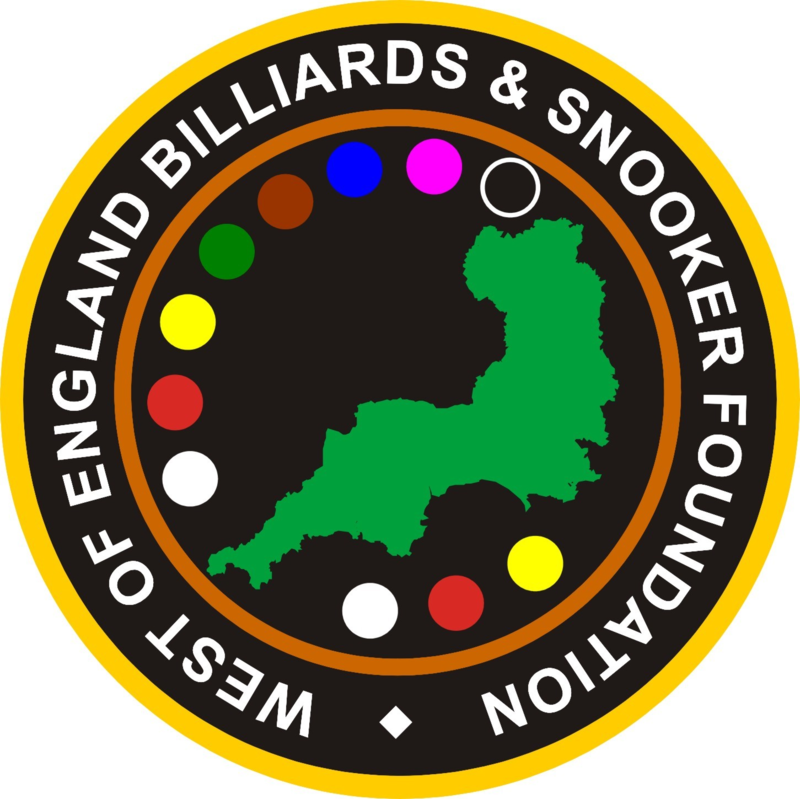 The Falmouth Bronze Waistcoat was run from 2008 until 2010 in Bells Court Snooker Club, Falmouth. 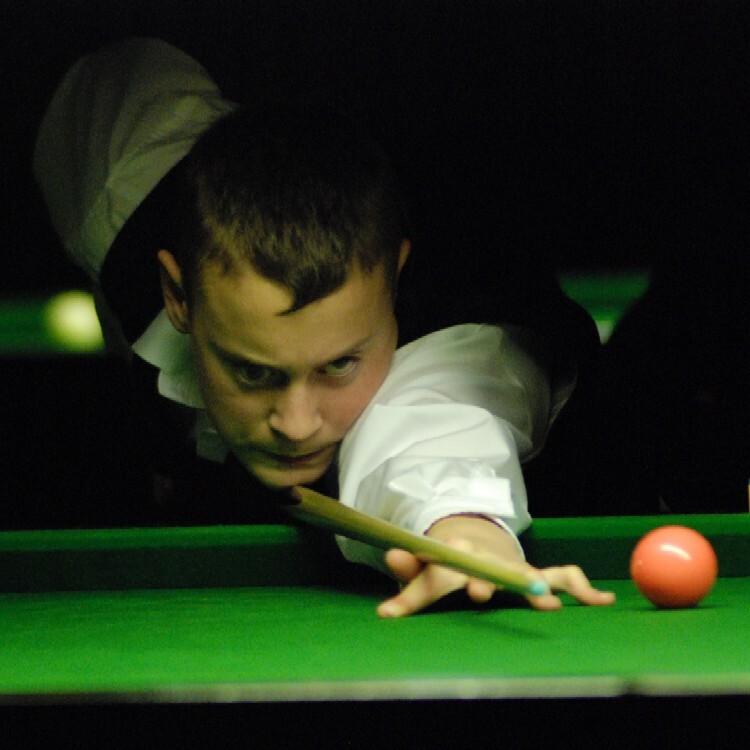 Club proprietor and consummate Snooker player Paul Williams generously hosted and sponsored the events, giving many youngsters encouragement. Each season the top four players qualified for the Regional Finals Day where they pit their skills against qualifiers from the Plymouth & Redruth Tours (to be posted in the coming weeks). Aiden Johns was the last Falmouth Champion and now plays on the Gold Waistcoat Tour. Take a look back over the years and pick out a few familiar faces that have played….where are they now?. Click here.